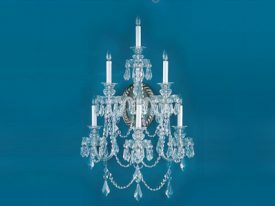 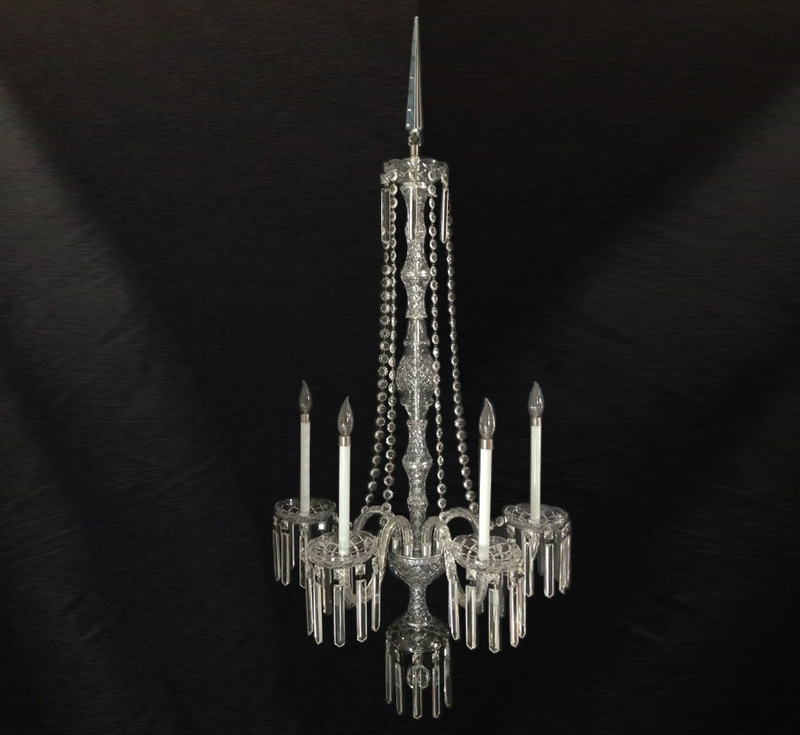 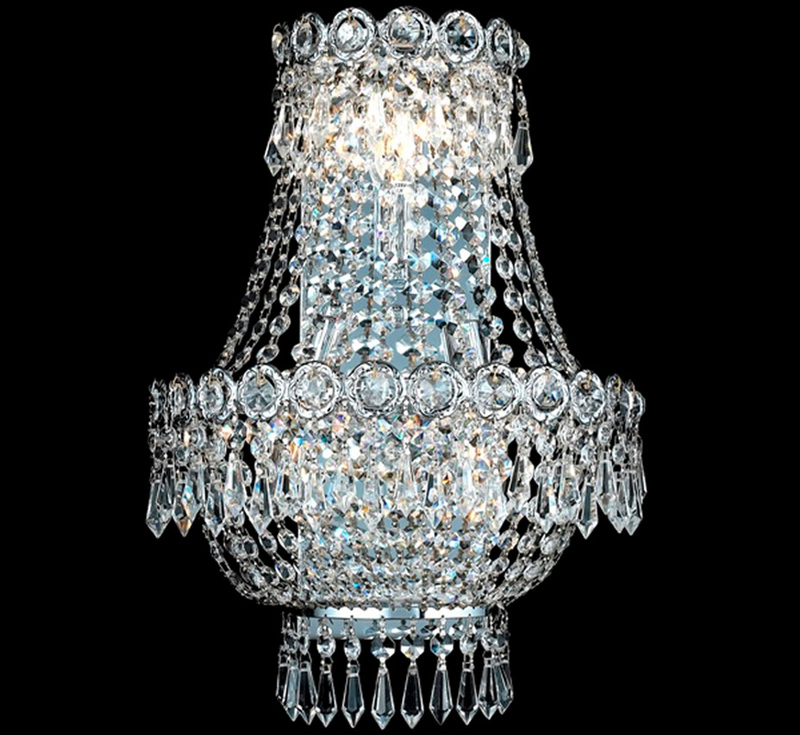 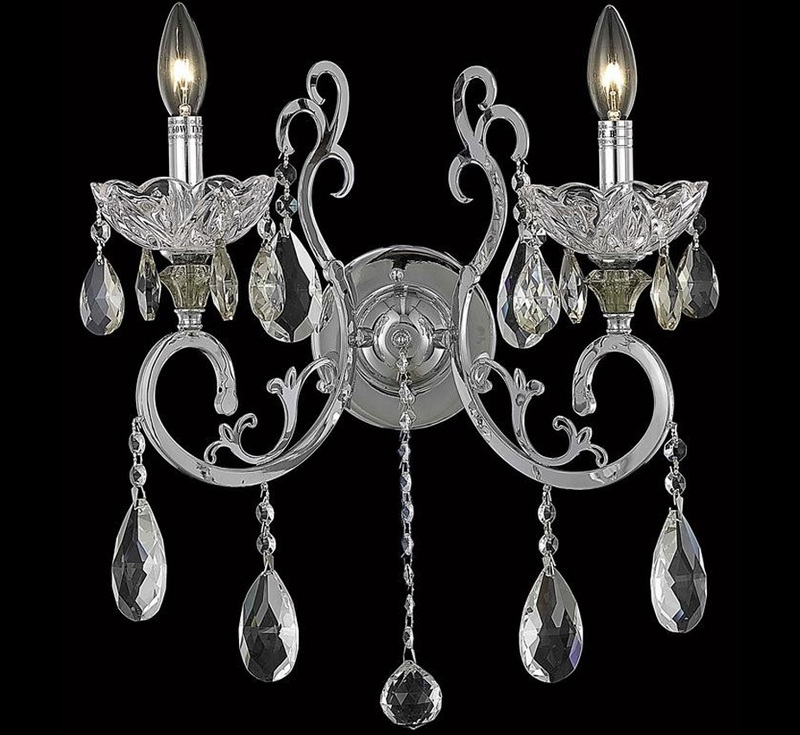 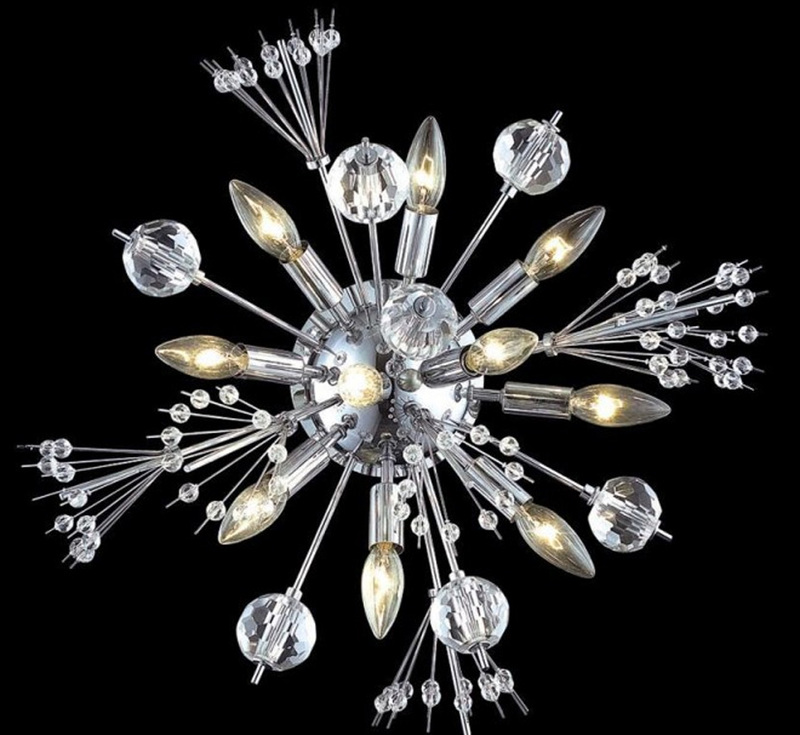 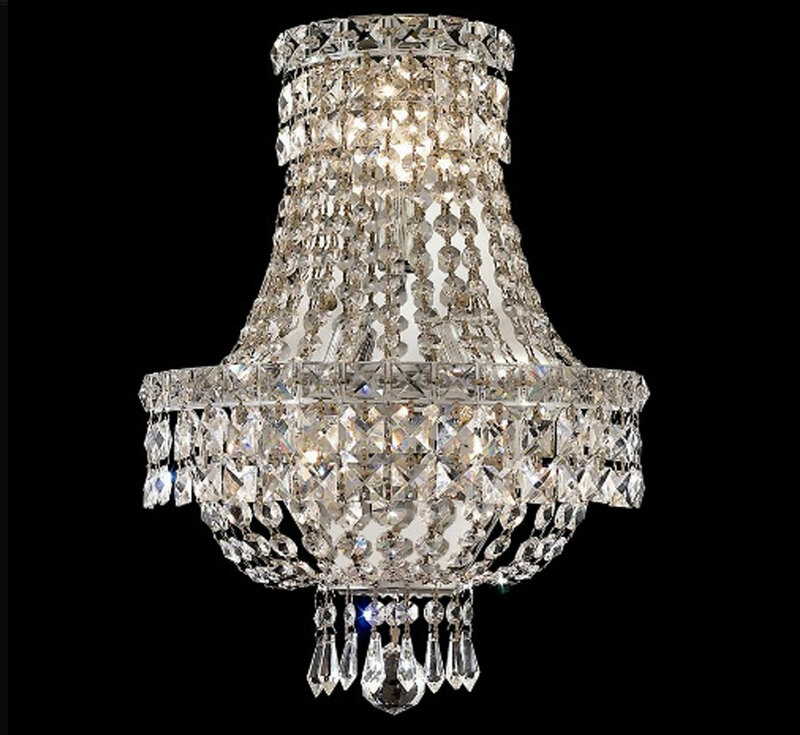 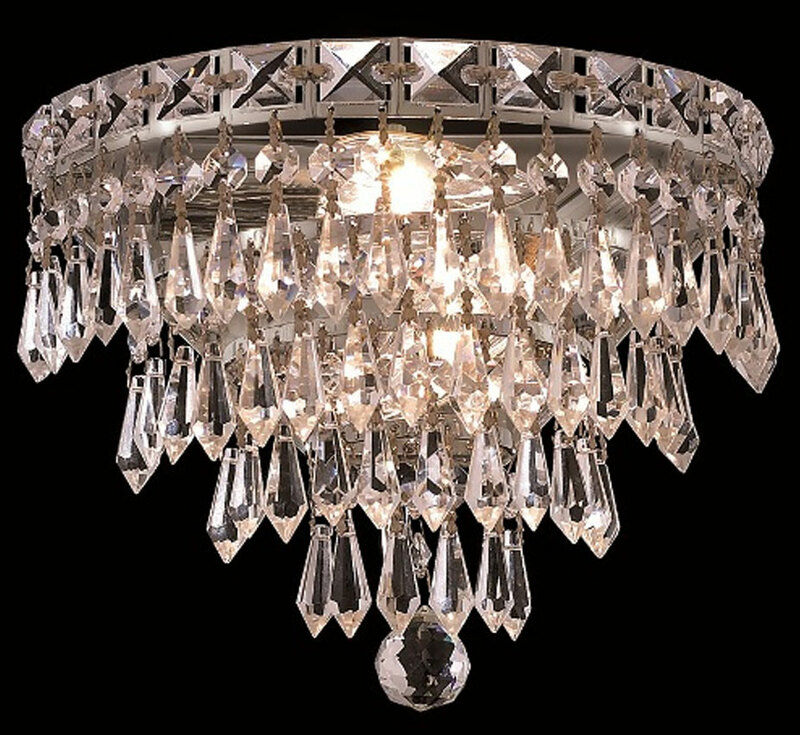 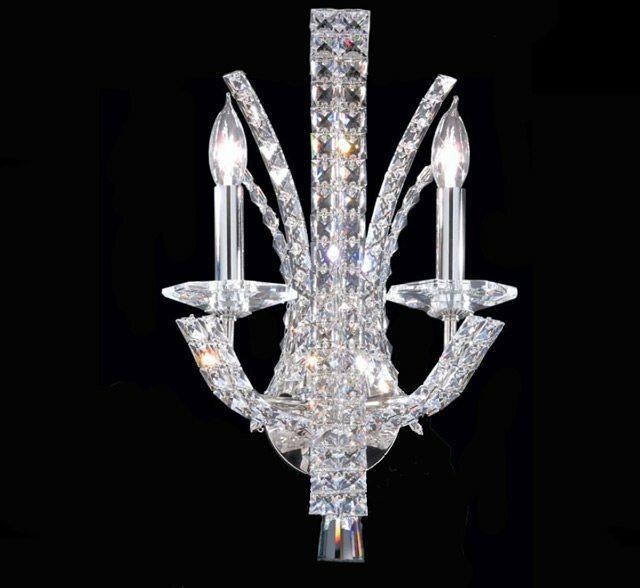 Our crystal wall sconces continue to capture the creativity of our designers and artisans bringing you the finest in crystal wall sconce lighting products, truly worthy of heirloom status. 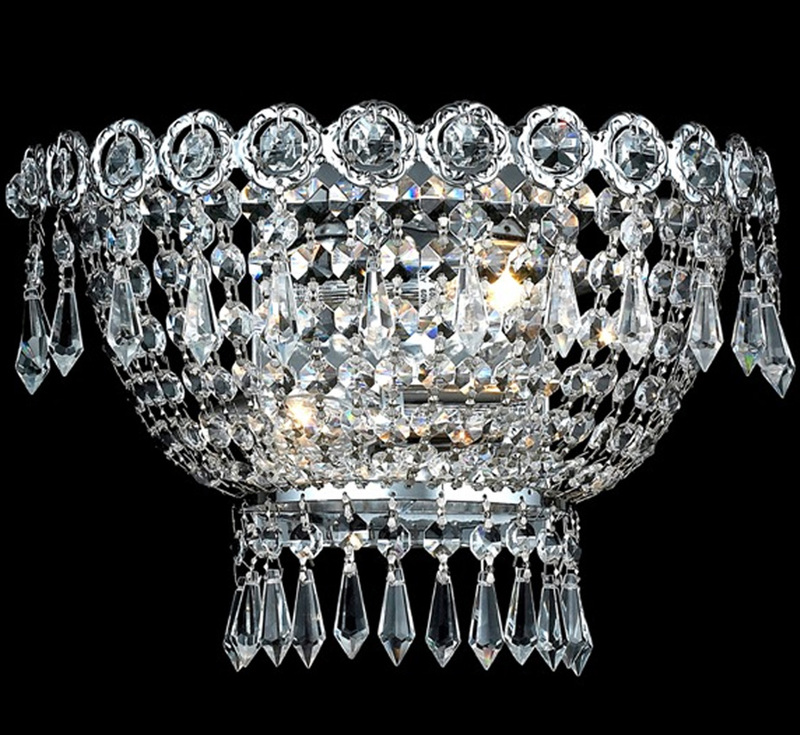 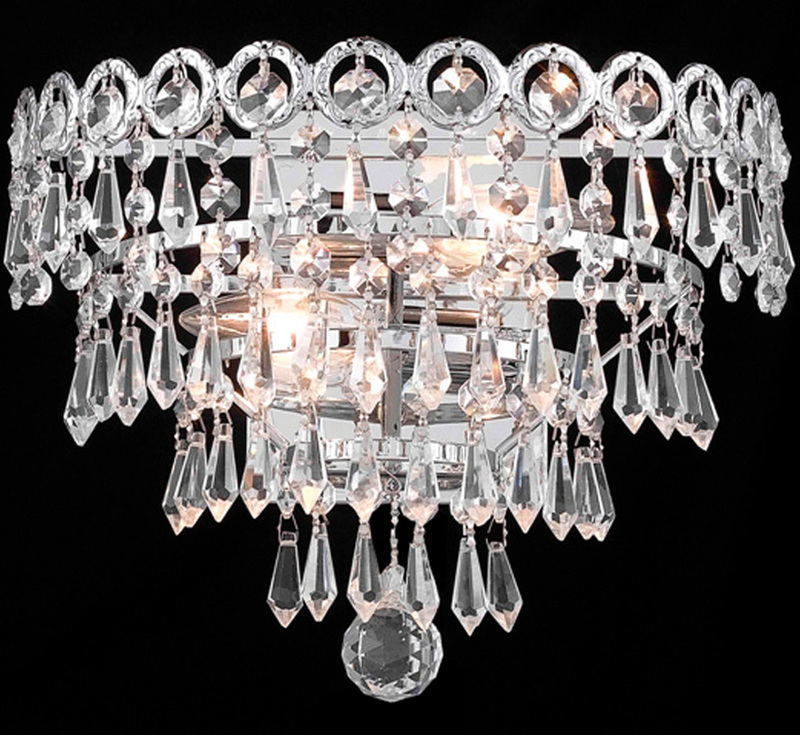 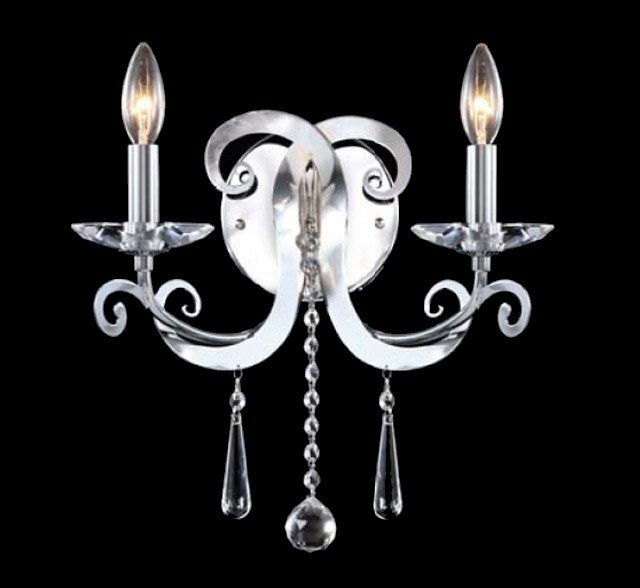 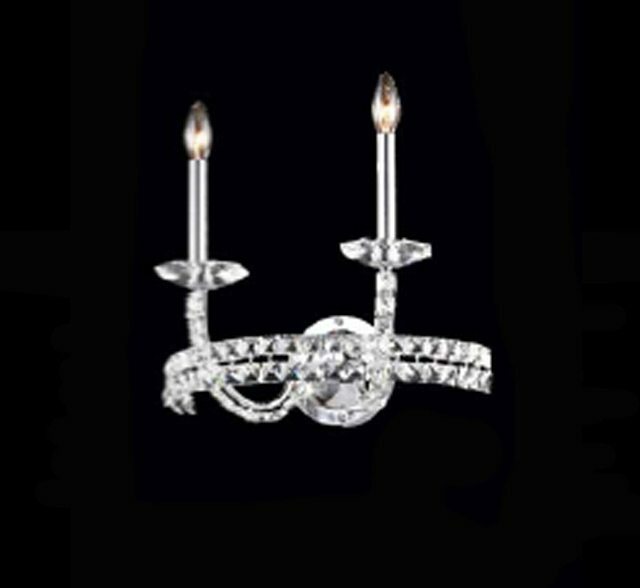 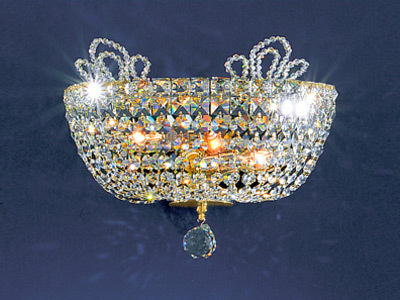 Jewelry like detail is evident in the use of crystal accents in our wall sconce selection. 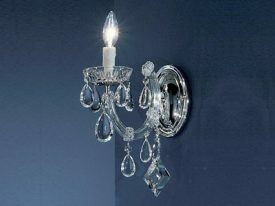 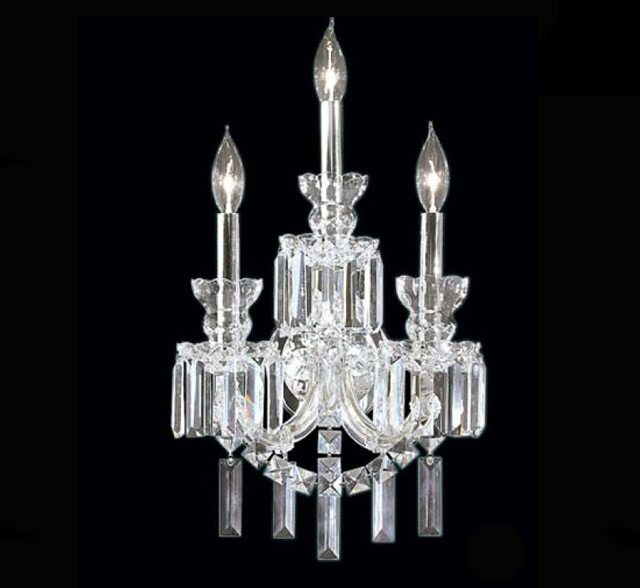 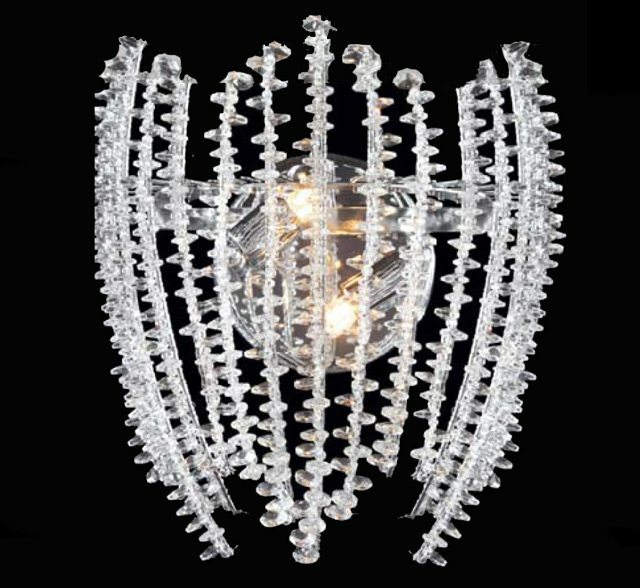 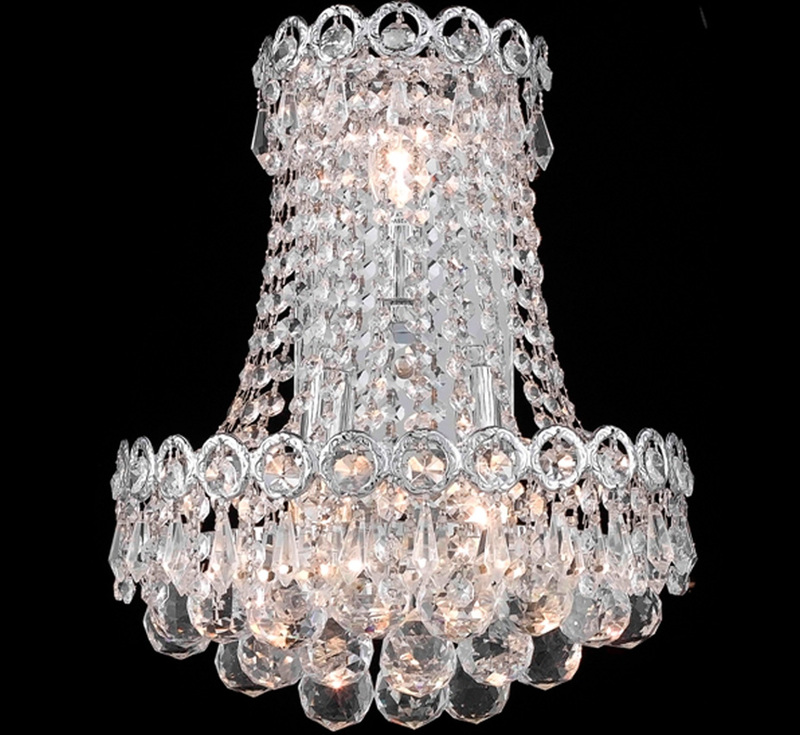 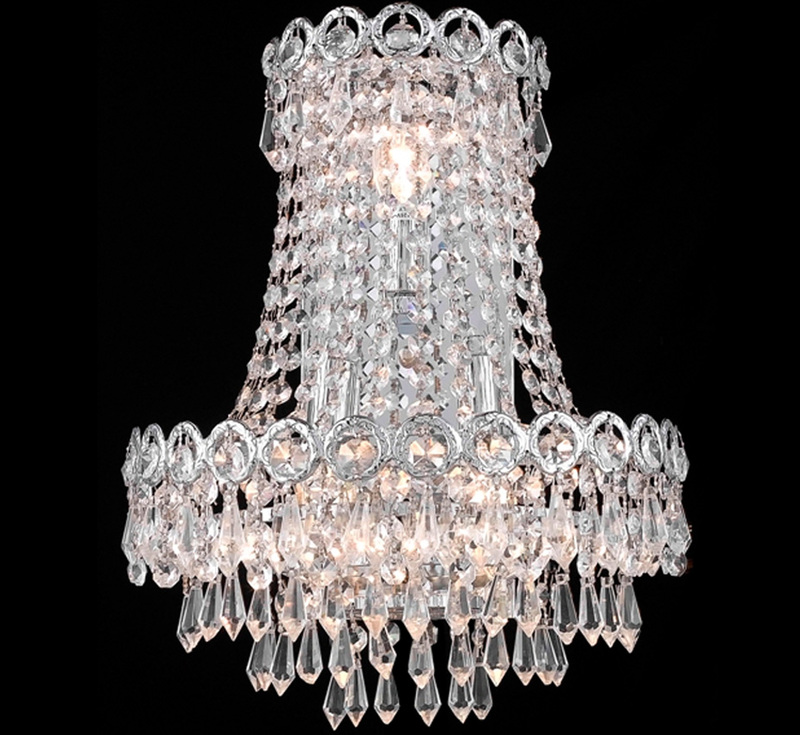 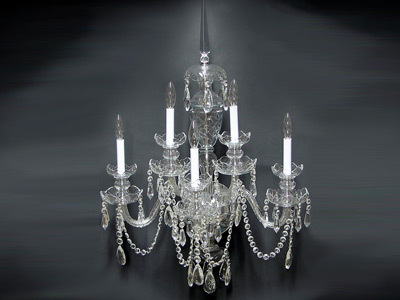 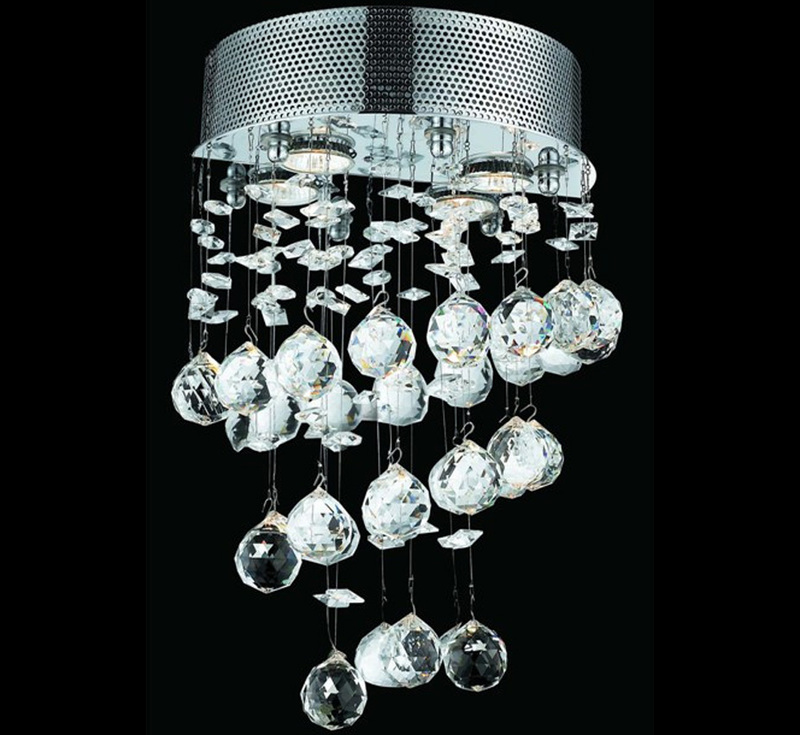 Our crystal wall sconces are surely a fashionable addition to your home, office, hotel, or meeting place.